Chef Franklin Becker is the Co-Founder and Chief Culinary Officer at Hungryroot. A graduate of the Culinary Institute of America, Chef Becker has worked in some of the country’s best kitchens. Most recently, Becker served as co-founding partner of Little Beet and Little Beet Table, as well as Culinary Director for all of Aurify brands. Prior, Becker was Corporate Executive Chef of the EMM Group (Abe & Arthurs, Lexington Brass, and Catch). In addition, Becker worked for New York’s Midtown mainstay, Brasserie, Starr Restaurant Group, Grand Hospitality, and Capitale. 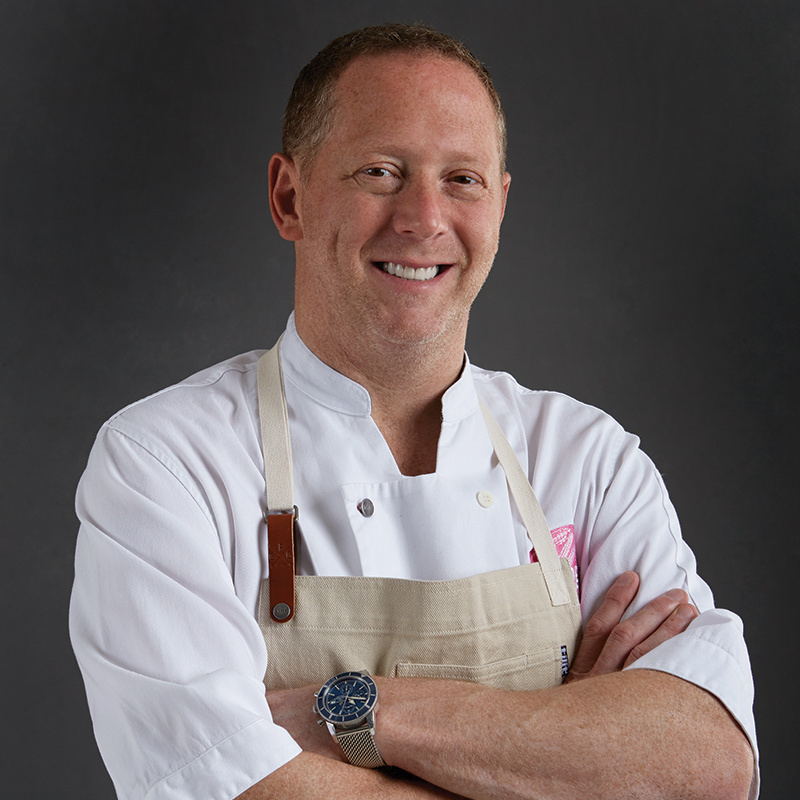 In 2013, Becker was invited to compete in Bravo’s Top Chef Masters. He’s a regular on television and has appeared on Iron Chef America, The Today Show, Dr. Oz, The Rachel Ray Show, Beat Bobby Flay as a judge, and more, and is the author of three cookbooks: Eat & Beat Diabetes, The Diabetic Chef, and most recently, Good Fat Cooking. In his spare time, Becker works extensively with charities. Near and dear to his heart are autism related causes. Becker is the Chairman of the Board of Pop Earth, has worked closely with Autism Speaks, and has helped to raise more than $14 million dollars for various autism charities.